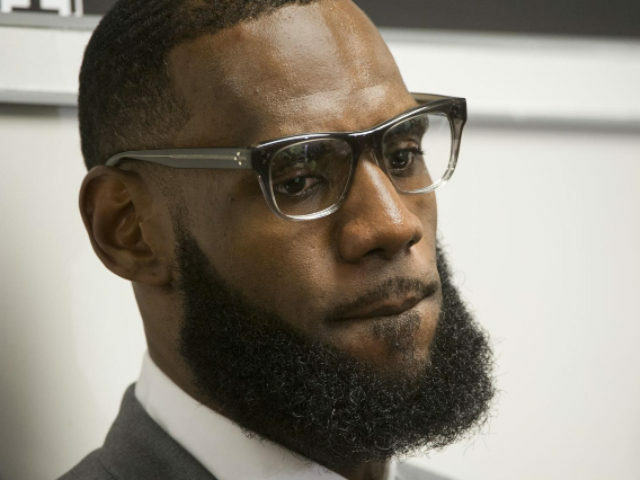 NBA star LeBron James recently admitted that, due to his upbringing, he initially viewed whites suspiciously, and did not want to be around white people until he learned to give them a chance. James made his admission on HBO’s The Shop talk show saying that when he first began attending an exclusive, mostly white, private high school in Akron, Ohio, he was not very keen on having to talk to white people, according to TMZ. In fact, James says that when he first started attending the school, he did not want to make any white friends among his classmates. The newly minted Los Angeles Laker admitted that his “institutionalized” upbringing in the black community taught him that whites did not want what was best for him. But, Maverick Carter, James’ business partner and friend, added that by the end of that first year, James’ friends from the hood and his new white friends from school were all enjoying each other’s company on a regular basis.